My oldest friend never answers her phone. Frustrating! Especially because I can't even leave her a message! Her voicemail box is always full. I thought this was a manifestation of her depression, and it terrified me. She was diagnosed as suffering from "bipolar, cyclical, clinical depression" in 2015. I know there have been days that it's hard to get out of bed. I know she wrestles with making decisions. So I thought this isolation had to do with her personal and mighty battle. Then, over this past weekend, something happened that cast a new light on her behavior. A California finance company called me. She used me as a reference, back when she was getting a new car. 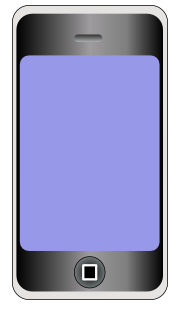 They need to talk to her about a personal matter, and wanted me to provide them with a phone number. She's not avoiding me or her other friends! She's dodging bill collectors! I'm not returning the finance company's call. I'm not telling her I received it. She knows she's not making her monthly car payment. She doesn't need me embarrassing her. I saw a picture of her Sunday on Facebook. She and her cousin visited her cousin's husband in the nursing home for Father's Day. She didn't look great, or especially well, but she was out and about and surrounded by her cousin's kids. Not isolated. So I suppose under other circumstances, discovering that your oldest friend is broke would be a bad thing. But under these specific circumstances, it's a good thing. 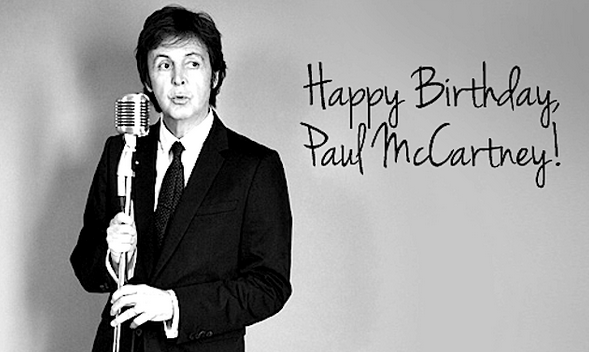 Happy Birthday to Sir Paul McCartney, MBE CH.